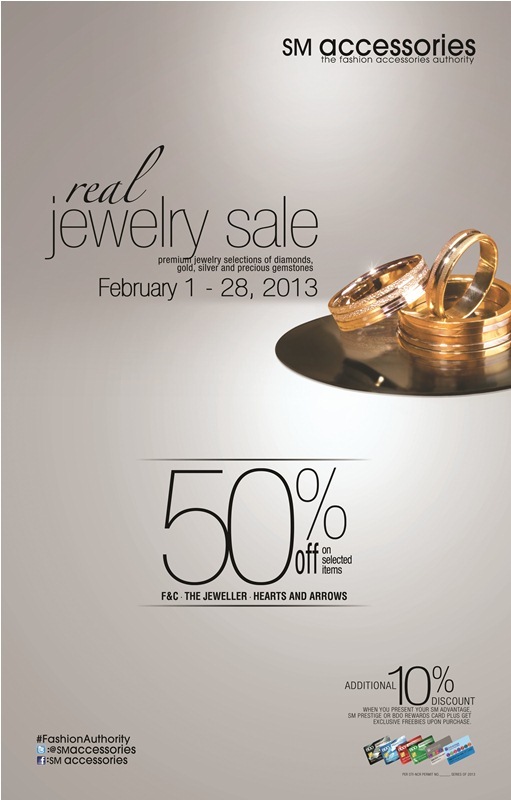 This February, SM Accessories launches its hottest collection and its biggest jewelry sale! After the glitz and glamour of last season’s festivities, SM Accessories prepares for the delightful tropical season through its newest collection. 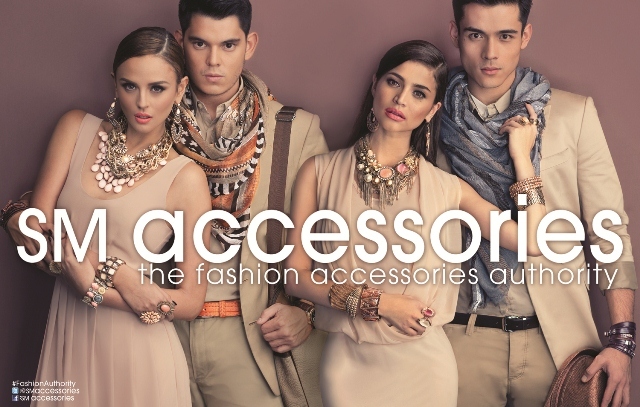 From strong jewel colors, spring accessories take on a lighter shade with dainty details, pastels, nudes and neutrals. Soft, feminine hues shine through in the Ladies’ Blush Collection, while cream, beige and other natural colors lend an earthy feel to the Men’s Country Glam Collection. 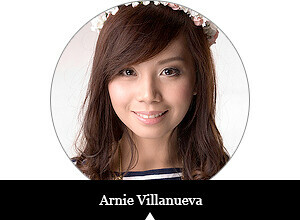 Make sure to visit SM Accessories' Facebook page here and follow them on Twitter here for more information and updates!